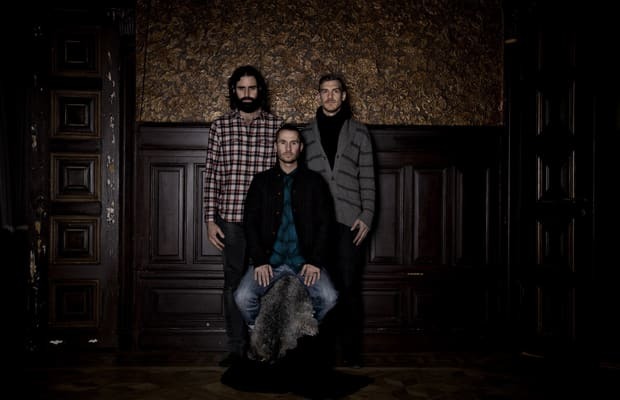 It's been three years since the Swedish trio Miike Snow released their debut album, but it doesn't feel like that long. Their self-titled album was only 11 songs deep, but it was that rare type of project you could play from start to finish over and over, emerging with a new favorite song every time. The trio's producers Bloodshy & Avant are the guys who made Britney Spears' "Toxic," so they obviously know their way around a pop song—but they've also got a more experimental side that leads to their most interesting work. After three years without a new Miike Snow album, we're sure those two are boiling over with ideas for Happy To You. How Swede it is.